Have you ever wondered how celebrities can have a short bob one day and then a long mane the next? 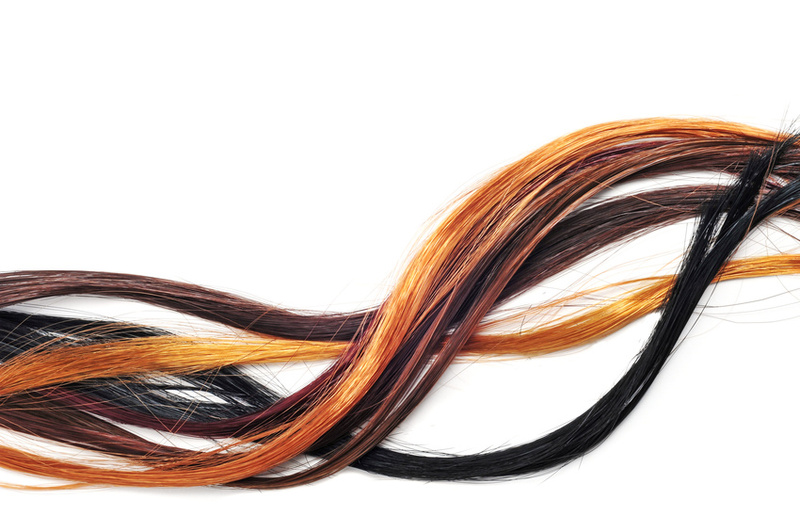 The big secret of the rich and famous is a secret no more: hair extensions. Luckily, celebrity hair extensions aren’t limited to the people who grace our movie screens. 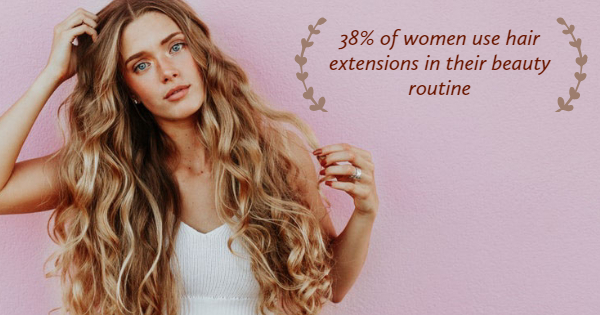 According to a poll from hair and beauty expert Hairtrade.com, 38% of women use hair extensions in their beauty routine. Learn how these five celebrities use their hair extensions and then invest in your own individual hair extensions to get the look. To be a Kardashian-Jenner is to live in a world of fashion shows, high-quality cosmetics, and keratin extensions. The youngest of the bunch, Kylie Jenner has not failed to follow her sisters’ lead by using hair extensions. Jenner frequently switches between a long dark mane and a platinum bob. She has even thrown in green locks for an exciting change of pace. The famous songstress is well-known for the long, high ponytail that reaches all the way down her back. In the rare instances she wears it down in music videos, her long locks have even reached the tops of her thighs. To reach these lengths, Grande relies on celebrity hair extensions. Supermodel and “Lipsync Battle” host Chrissy Teigen is known for keeping it real online, and she has certainly done that with her hair extensions. Teigen posted a photo of herself looking dubiously at a hunk of ombré extensions in her hand and a caption reading, “All this hair!? Nottttttt all mine!” A comfort to women everywhere, Teigen’s truthtelling shows that the flowing manes you see on your T.V. screens may not be all they’re advertised to be. Rihanna is one of Hollywood’s biggest style icons, with a different cut, color, and look almost every season. From curls cascading down her back to a short pixie cut, the queen of pop has done it all. Only high-quality celebrity hair extensions could help her transform her look with such efficiency and grace. As the woman who has been on movie screens and on the radio for years, Jennifer Lopez has always been in tune with the latest trends. How does she do it? With the perfect extensions, of course. J Lo has recently rocked red carpets with pin-straight blonde extensions that give her the perfect modern look. Whether you use hand-tied extensions, tape extensions, or anything in between, you can get the looks celebrities love with Chaviv Hair. Contact us today to achieve your wildest hair dreams.